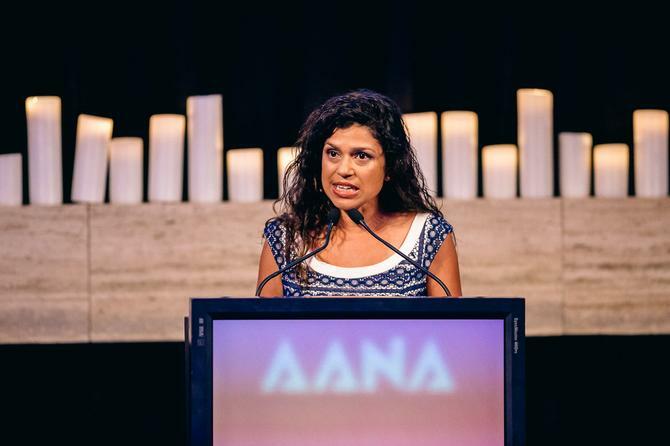 AANA CEO, Sunita Gloster, is switching the advertising association for Network Ten, taking up a role as chief commercial and strategy officer at the embattled broadcaster. Gloster joined AANA in 2013 and was tasked with rejuvenating the association’s mandate, better engage with the advertising and marketing community, and improve and extend its self-regulation system to shore up confidence across stakeholders as well as the wider industry. Gloster takes up the newly created role at Network Ten in August and will report to Network Ten CEO, Paul Anderson. Her remit includes network strategy and digital and commercial partnerships. The AANA has brought on executive recruitment company, Hourigan International, to seek out Gloster’s replacement as CEO. Announcing her appointment, Anderson said the new role was an important one at a critical time for the broadcaster, as it strives to implement a transformation plan aimed at improving efficiencies, investment and growth. “Sunita has exceptional understanding of the challenges and opportunities facing bluechip brands in the Australian market and that knowledge and experience will be invaluable for driving growth, innovation and results for our partners,” he said. Gloster said the current business climate meant every enterprise has to rethink and recalibrate its approach if it hopes to have a sustainable future. “Paul Anderson and the management team at Ten have started a true transformation program and I’m genuinely excited to be joining at a time when media and brands are navigating through a time of great change and reinvention,” she said. In a statement, AANA chairman, Matt Tapper, who was part of the team to recruit Gloster, said she had well and truly delivered on the brief to help transform the association. He noted the AANA’s membership base had grown by 50 members in the last four years, while its annual Reset conference had regained a position as a key event in the industry calendar. The AANA also noted it had won two consecutive president’s Awards from the World Federation of Advertising (WFA) under Gloster’s tenure, including one for delivering a set of Contract Guidance Notes relating to better transparency in media buying. Prior to joining AANA, Gloster was CEO of Omnilab Media. Prior to that, she worked in London for 11 years across major advertising agencies including M&C Saatchi and HMDG.